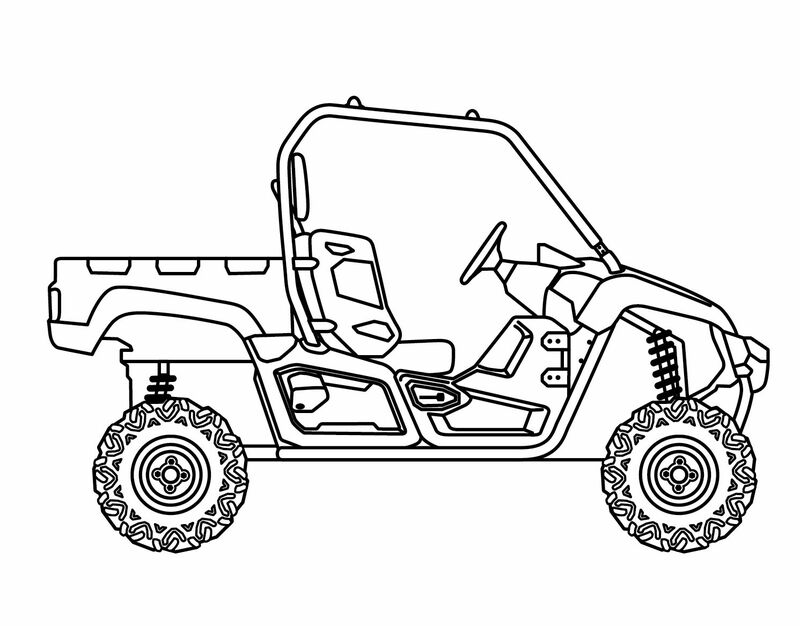 Protect yourself and the interior of your 2015 + Yamaha® Viking side by side from maximum sunlight and rain with a water resistant Quad Gear UTV roll cage top on sale here at the best possible discount prices. WARNING: This product can expose you to chemicals including phthalates and/or lead, which are known to the State of California to cause cancer and birth defects or other reproductive harm. For more information go to www.P65Warnings.ca.gov. 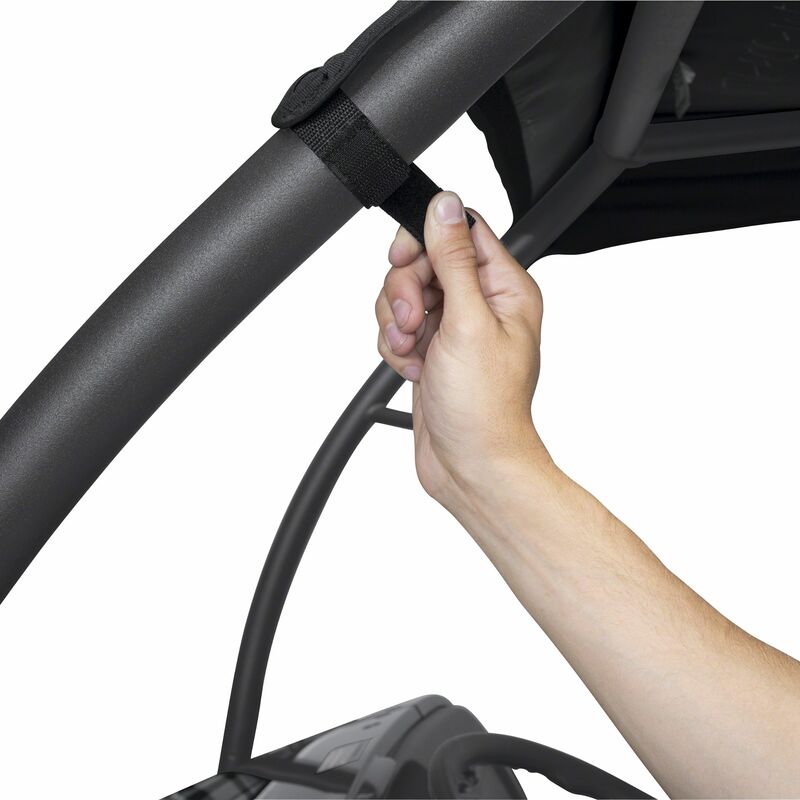 Quickly provides overhead protection for the Yamaha Viking 2015 and newer against sun and bad weather. 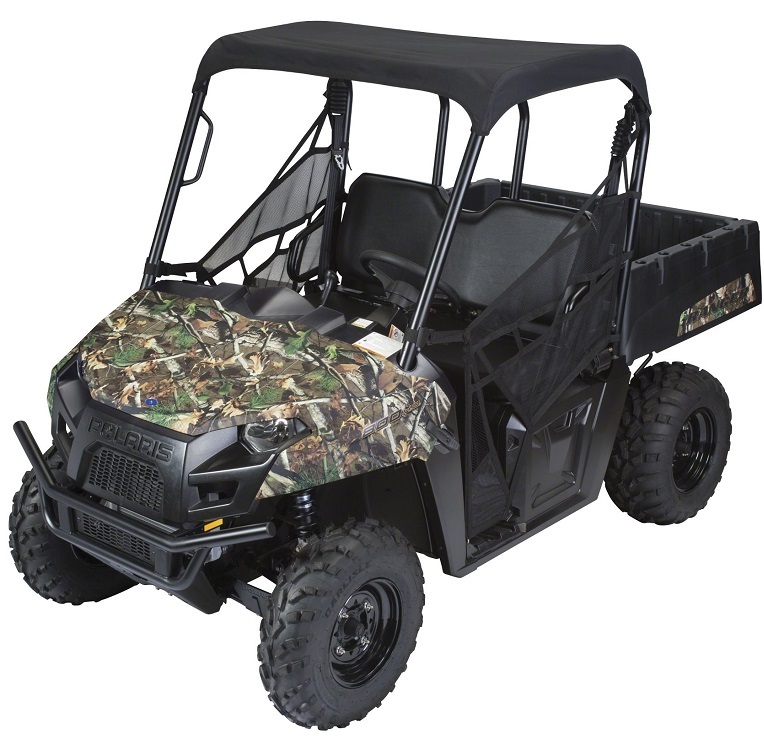 The side by side UTV roll cage top is made of heavy-duty ProtekX6 Extreme water-resistant fabric for extra weather and abrasion protection; provides overhead protection against the elements; attaches to the roll bar with four cinch-tight straps, rip-and-grip strips and two tension panel straps; adhesive rip-and-grip for added security; rip-and-grip panel on front to accommodate windshields; 2-year limited warranty. On sale here at the best possible cheap discount online sales price.